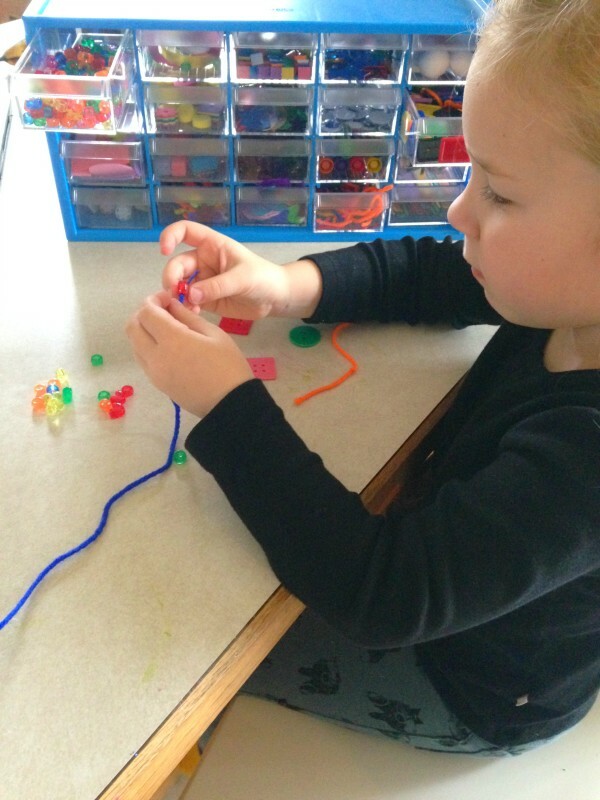 Do you have a little crafter in your home? My daughter sees glitter and glue and her head spins. I can’t seem to keep enough craft materials on hand, as she uses them faster than I can replenish our supply. Of course it gets a little messy sometimes, but it’s a great way to keep her busy and off the electronics. Especially now that the rainy season is in full force, I know I need to be ready for those days when the cold and rain will keep us indoors. Violet and I recently had a chance to check out the Arts and Crafts Supply Center by Lakeshore for review. If you’re not familiar with Lakeshore, be sure to check out my previous reviews of their Count and Chirp Birdies and Pet Vet Clinic. Lakeshore strives to provide quality, educational products for children that help them develop a love for learning. They do this through imaginative play, puzzles and games, and much more. They even have all sorts of arts and craft kids materials, or you can find them all together in this Arts and Crafts Supply Center. The Arts and Craft Supply Center measures 6″ x 7 1/5″ x 15″, and has 20 clear-view drawers packed with craft supplies. Some of the supplies include pom-poms, glitter pipe cleaners, beads, glue, markers, feathers, foam shapes, and colorful ribbons. The list goes on from there! This supply center has everything a child would need to craft and create just about anything. Violet saw this Arts and Crafts Supply Center and couldn’t decide what she wanted to use first. It has glitter glue pens and shiny flower cut cut-outs. There are felt butterflies and plastic button shapes galore. She was floored! I wish I had a video of the minute Violet realized the markers have stamps on the opposite ends. She was just a ball of giggles and excitement. Her day had been made! The drawers in this supply center are packed with unique materials, most of which Violet hasn’t seen before. My only thought was that she would love this giant box of craft goodies so much that she would use them all up within days, but that hasn’t been the case. There is so much here for her to choose from and the drawers are literally packed with the material they hold. This Arts and Crafts Supply Center is going to last us a while. This supply center is the perfect size for storing away in a closet or on a shelf. It even has little openings on the back where it can be attached to a wall, where it would be ideal in a homeschool classroom or playroom. A wide range of children can enjoy this Arts and Crafts Supply Center, as it is recommended for ages 4 years to 11 years. Boys and girls alike can find materials to craft and construct all sorts of projects. The Arts and Crafts Supply Center is an all-inclusive product that includes a wide range of unique crafting materials. It’s a convenient, one-stop shop of everything a child needs to have endless hours of fun. This supply center currently retails for $49.99, and can be purchased at www.lakeshorelearning.com. I love how it comes packed with unique craft supplies. It’s so versatile, too – being able to hang it on the wall or store it on a closet shelf. Living in MI it is crucial to have indoor activities! And the craft center is perfect to keep everything organized. Oh my gosh we would use this all the time for fun little crafts. This is the perfect supply center to have around for the winter! 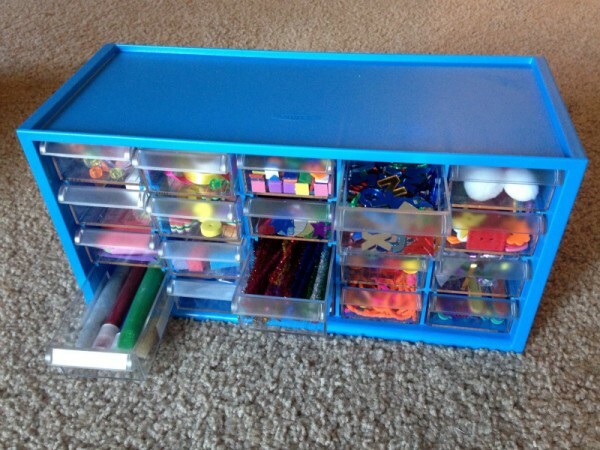 My kids loved doing arts and crafts and this is a great storage option! I remember my grandma having tons of these. It’s really nice to have storage for small craft things. It makes clean up a lot more easier. This is such a great way to keep the little ones entertained for hours and allow them to create their very own masterpieces. Arts and crafts are my kids favorite thing to do. I’ll admit I love it too. My granddaughter would love to have this. She loves beaded bracelets and charm bracelets too. This is going to keep her busy for hours and I am excited to see her creations! What a cute organizer. I’m introducing crafts to my twin granddaughters. I will check this out. What a great way to keep the craft supplies sorted and off of the floor! This allows kids to be more independent. Love it. This would be a marvelous gift for the crafters in my life, they’ll love it. I actually want on for myself as well! This is perfect! This is a great DIY project. 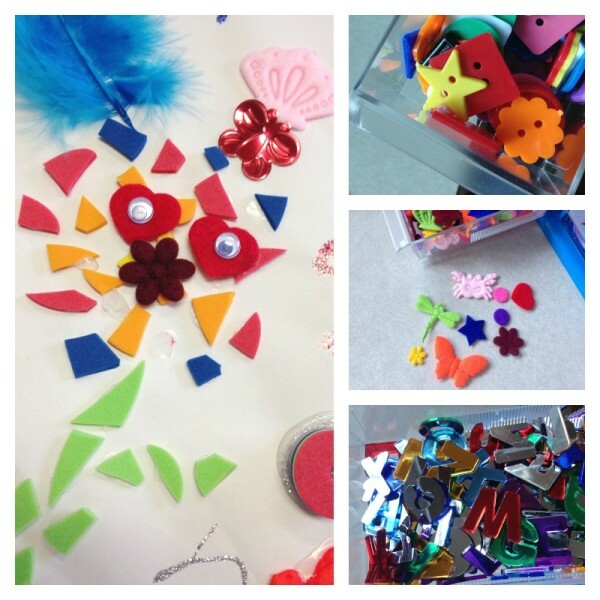 I love these kind of projects because it teaches children how to be creative. My youngest would just love this. I try to have easy access for craft supplies for her as she just loves to do it. I really need something like this. We have a lot of craft supplies just lying around and making a mess. WOW. this looks like something my sister should have.